GMT Benelux BV offers solutions for vibration control. We enhance comfort in work and life for people exposed to vibrations. By applying our solutions, production processes become more stable and wear is reduced. We add directly to the competitive advantage and sustainability of our customers. GMT is known for its three foundations: customer specific solutions, industry and application specific solutions and high quality standard solutions. 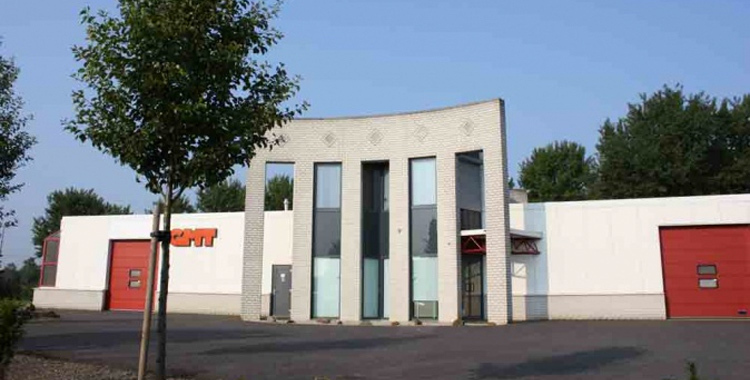 GMT Benelux BV is well known by trade and industry in the area of vibration dampers and vibration control challenges. GMT “unstresses” customers by fast service, high quality and sustainable management.